Reports of imposter letters from the “Social Security Administration” are causing alarm among many Social Security beneficiaries. So, to help give you peace of mind, our Social Security disability attorneys at Esper Aiello Law Group, have put together all the latest information on this new scam, as well as a list of steps you can take to avoid becoming one of its victims. The premise of the scam is a simple one. 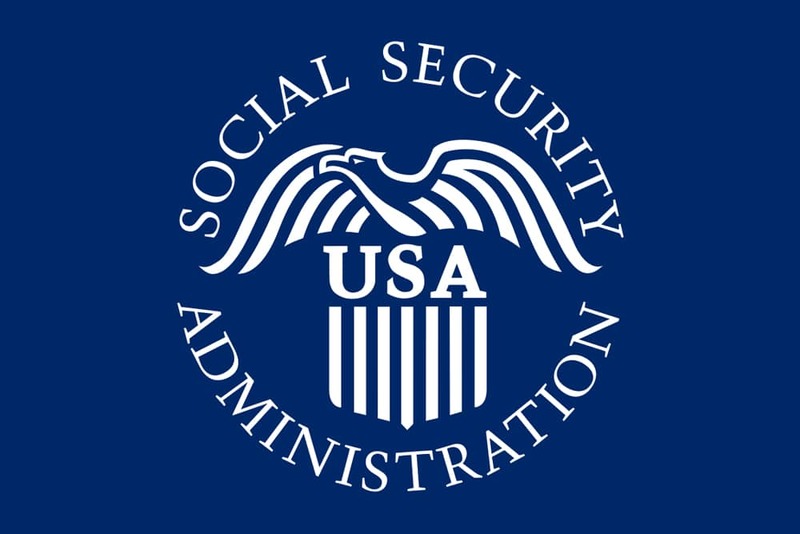 A victim will receive an official looking letter in the mail from the “Social Security Administration” containing information about a scheduled telephone appointment. It is worth noting that in many of these cases, the victim’s address is listed on the letter correctly, but their Social Security and telephone numbers are not – this is a tell tale sign that the documents contained within the correspondence are in fact not legitimate. Once the victim calls the appointment line to supposedly speak with a representative, they are immediately prompted to give the person on the other end of the line their correct Social Security and telephone numbers. Once the information has been exchanged, the scammers can then use the information however they choose, while the beneficiary is left unaware that a scam had even taken place. The incredibly convincing natures of these imposter letters, make them especially dangerous to seniors who may be more susceptible to these types of scams. If you feel as though you have received any type of suspicious correspondence, there are steps you can take to avoid becoming a victim of identity theft or fraud. Do not give out your information. It never hurts to be safe, and there is no penalty for refusing to give out your personal information to anyone over the phone. Until you feel comfortable that you are speaking with the correct person, and your information is safe, avoid sharing any personal information in any way, shape, or form. Do not trust names, titles, or phone numbers. Scammers can come up with all kinds of official sounding names and titles, and redirecting a phone number through various devices can spoof any area code or phone number, so be wary if someone reaches out to you directly for personal information – no matter how legitimate they seem. Always double check. If you have dealt with the Social Security Administration before, or if you have a steady Internet connection, you can easily find the official contact number for their service line. If you ever feel unsure of whom you are speaking with on the phone, ask to call back and contact the SSA directly, to ask them about your suspicions. They will more than happily provide you with all the answers you need to stay secure. Call us, today, at 313.964.4900 or fill out the form in the sidebar or on our contact page, and learn more about how we can help you.